Mongan Bog is home to many different species of fauna and flora – from rare plants to rare insects and under-threat birds and mammals. Mongan also used to be a refuge for Greenland white-fronted geese however, in recent years the visits have been declining. The geese roosted on the bog and fed on the beaked sedge, which forms a light green fringe to pools on the bog. In winter, the nutrients of the plant were stored in a small bulb at the base of the plant which the geese dug out with their webbed feet. The mineral rich plant provided a high-calorie protein – but due to its small size a lot of foraging was required to provide a satisfying square meal. Sphagnum mosses are the most typical type of vegetation in the bog area, and various species of Sphagnum can be identified here. These mosses build the bog and contribute to the low pH balance of the soil due to its release of hydrogen ions after selectively absorbing plant nutrients. Other plants typical to the bog include: bog asphodel, bog cotton, deer sedge, ling heather, cross-leaved heath, and lichens. Other plants include: bladderwort, bog bean, white-beaked sedge, and long-leaved sundew. Both the bladderwort and the sundew are perennial insectivorous plants that are seen in the spring and summer months, feeding on insects trapped either by tentacle or bladder. These carnivorous plants are unique to Irish raised bogs, and enchant all who get to see them at work. Some of the most important fauna are the insects and spiders, which feed on flies and moths that have most likely been blown onto the bog from the land on the margin. 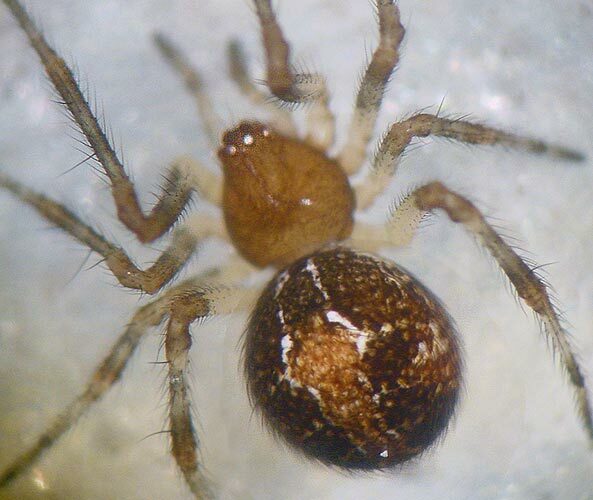 There are five very rare spider species at work on Mongan. Spiders compete with each other, ground beetles, and water bugs for meals, while also being the meal themselves to frogs which live on the bog. 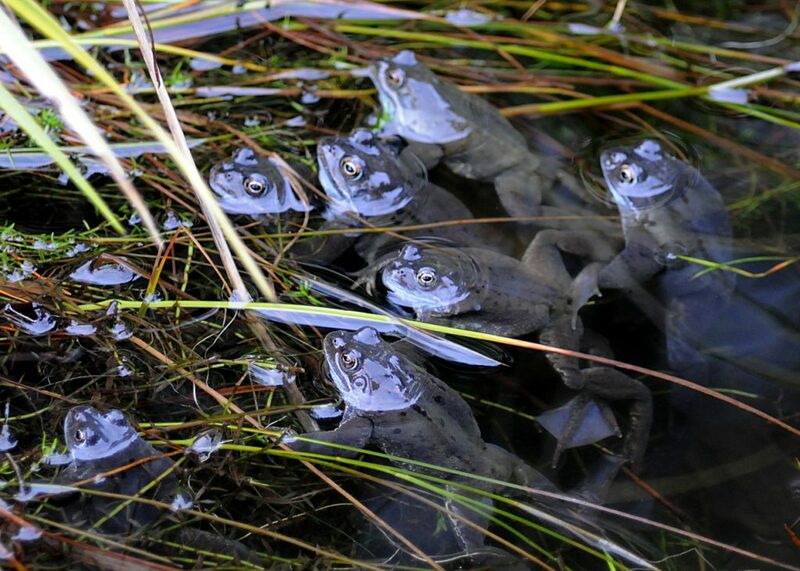 A number of animals are found on the bog including the common frog and the Irish hare which is known to munch on the soft shoots produced in the springtime months. The hare’s main source of food consists of bog cotton, deer sedge, and sometimes heather. Marginal areas of the bog support badger and red fox. Mongan bog is considered to be a true midlands raised bog, although the presence of Carex panicea, Sphagnum denticulatum, and Pleurozium purpurea is more typical of western raised bogs. The centre of the dome has a large area of tear pools with abundant Menyanthes trifoliata and Sphagnum cuspidatum. Hummocks with the mosses Sphagnum austinii and S. fuscum occur with high frequency and other species present include Rhynchospora alba, Rhynchospora fusca, Drosera anglica with abundant Calluna vulgaris, Erica tetralix, Eriophorum vaginatum, Narthecium ossifragum, and Carex panicea. Vaccinium oxycoccos can also be found on hummocks. Radiating out from the central area, the tear pools have a higher algal cover and towards the facebank the hollows are dominated by Narthecium ossifragum. Towards the edge of the high bog, the surface becomes more dominated by Calluna vulgaris and Trichophorum germanicum, although Sphagnum mosses are still present. Myrica gale can be found in some areas. At the facebank, quite tall and dense stands of Calluna vulgaris are found and there is much Hypnum jutlandicum present in the bryophyte layer. An unusually large number of hummocks, sometimes over 1m high, largely composed of the moss Leucobryum glaucum are widespread on the bog. According to the boffins from Trinity College, they hold a midlands record for height! 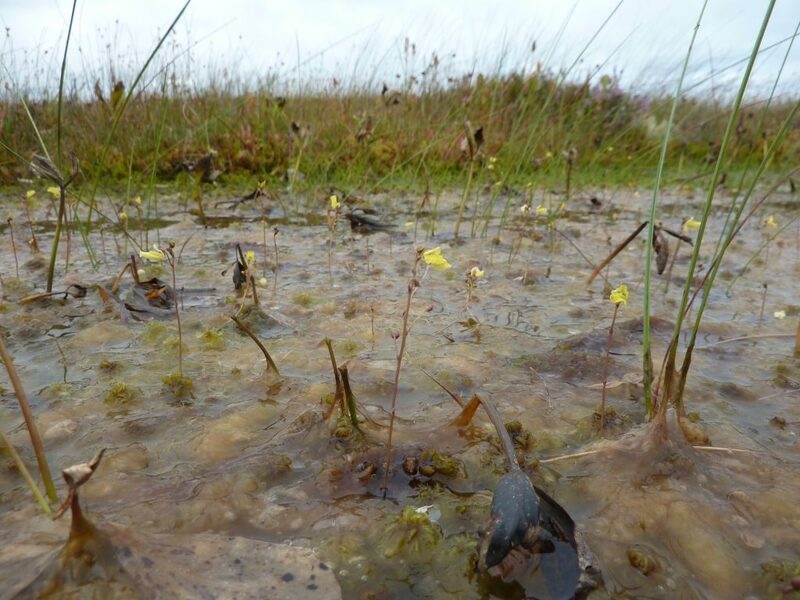 Pools found on the site contain Utricularia minor, Drosera anglica, the liverwort Cladopodiella fluitans and the bog mosses Sphagnum cuspidatum and S. denticulatum. The bog supports a rich lichen flora in comparison with many other Midlands bogs, including Cladonia portentosa, C. arbuscula, C. tenuis, C. floerkeana and C. glauca, due, in part, to the absence of burning over much of it. Many of the lichens occur on old Calluna vulgaris stems. 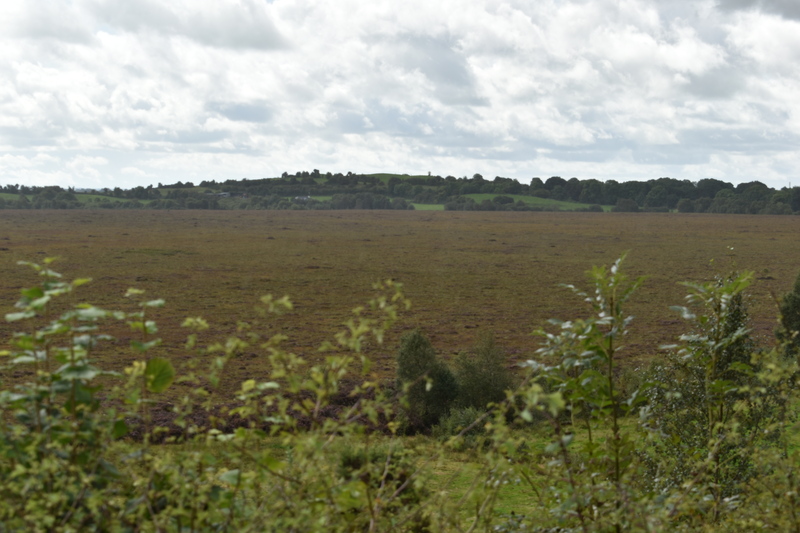 A small strip of cutover bog, part of which is colonised by Salix spp. and Betula spp. scrub, on both the north and the south side of the bog adds diversity to the site. Fernandez et al. 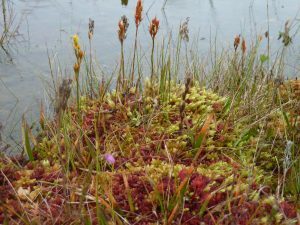 (2014a, b) report that within the best quality Active Raised Bog (ARB) which covers a small area in the highest section of the dome there is good microtopography consisting of high and low hummocks, large Sphagnum lawns and pools and hollows. Sphagnum covers up to 90% of the ground and consists of S. papillosum, S. subnitens, S. capillifolium and S. austinii forming hummocks, and S. cuspidatum and S. denticulatum in pools. 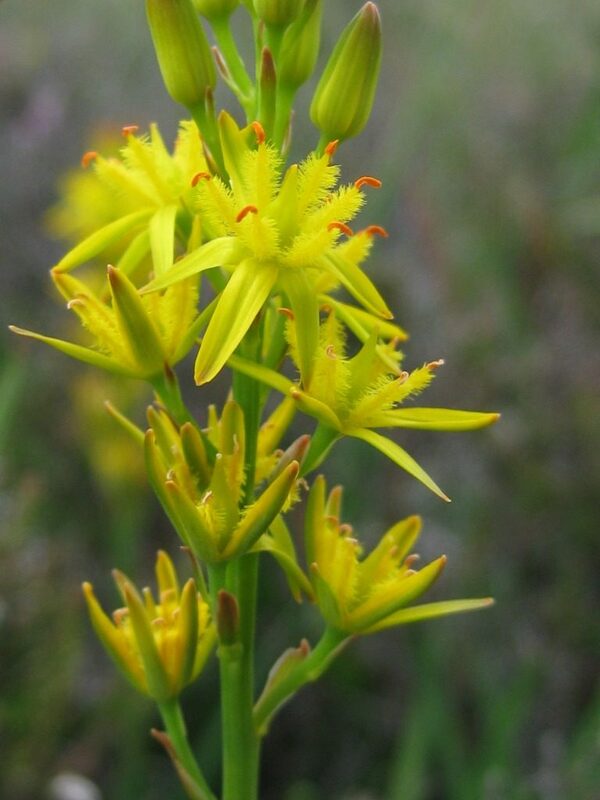 Other species present include Menyanthes trifoliata, Leucobryum glaucum and Drosera anglica. Other ARB areas show good microtopography consisting of hummocks, regular pools, and tear pools. 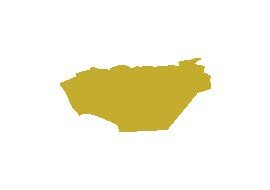 The hummocks consist of Sphagnum subnitens, S. papillosum, S. austinii and S. fuscum. Racomitrium lanuginosum hummocks are occasionally found with some supporting Calluna vulgaris and Leucobryum glaucum. Interconnected pools and tear pools at the margins of the complex are colonised by Sphagnum cuspidatum, S. papillosum, and also S. magellanicum. Further descriptions of the vegetation of the bog are presented in Kelly (1993) and Fernandez et al. (2014a, b) and Tubridy (1985). As the LIFE team is currently ground-truthing our 12 project sites, we will have a LIFE report on vegetation here soon. The birds of Mongan Bog were last reported by Madden in 1987. Surveying over one year (1985 to 1986), Madden recorded the presence of 12 species on the high bog and 36 species on the cutover, of which five and 19 respectively were breeding, and noted that the avian fauna is probably typical of Irish raised bogs without woodland. Mallard (Anas platyrhynchos), curlew (Numenius arquata), snipe (Gallinago gallinago), skylark (Alauda arvensis), and meadow pipit (Anthus pratensis) were recorded breeding on the high bog. The cutover bog provides habitat for a range of bird species, including birds of prey, thrushes, warblers and finches. In the past the bog was occasionally used as a refuge for Greenland white-fronted geese (Anser albifrons flavirostris) (up to 40 individuals) (Madden 1987), however there are no recent records of geese using the site so it appears they have abandoned the site. In Madden’s study the bog is described as forming “part of a complex of haunts within which the geese move about”. 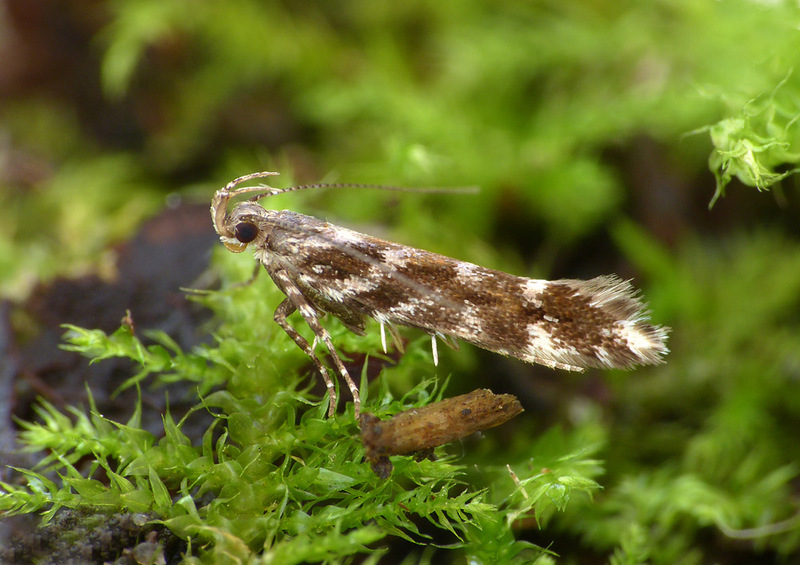 The Annex I listed species fed on the beaked sedge. In winter, the nutrients of the plant were stored in a small bulb at the base of the plant which the geese dug out with their webbed feet. The mineral rich plant provided a high-calorie protein – but due to its small size a lot of foraging was required to provide a satisfying square meal. Corncrake (Crex crex) – However there are no recent records for Corncrake the site. Regularly occurring migratory birds, not listed on Annex I but noted as important in Article IV of the Directive include Redwing (Turdus iliacus) and Fieldfare (Turdus pilaris). Red Grouse (Lagopus lagopus) have been recorded on the site in the past (Tubridy, 1984) but there are no recent records. Previous work on the avian fauna of the site includes a regular survey by the then local Conservation Ranger (M. Feehan) in 1984, details are in Tubridy, Ed. (1984). The area of the site is possibly too small to be a complete territory for some of the Annex I birds present; Peregrine Falcon, Merlin, Hen Harrier and Short-eared Owl. The survival of populations of these species will thus depend on their ability to utilise habitats outside the site. These habitats may exist as part of other protected areas. 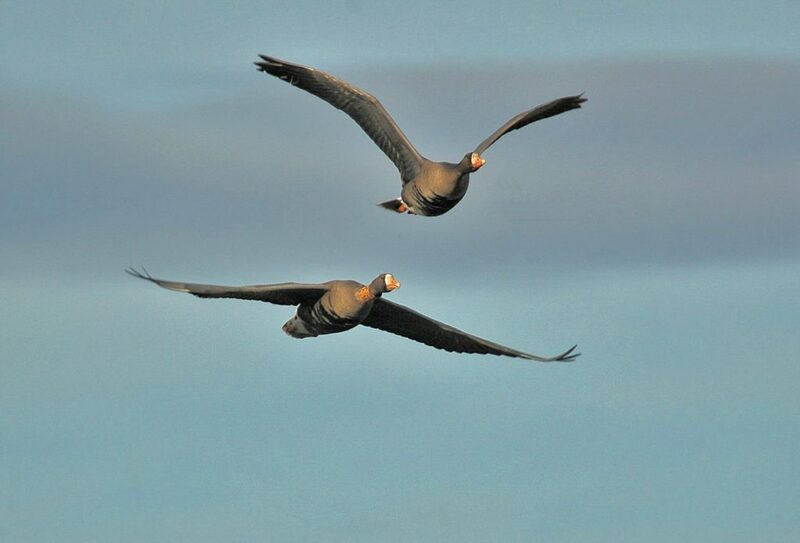 The use of the Mongan Bog by Greenland White-fronted Geese is essentially as a roosting site and possibly with some feeding use, thus disturbance to the flock would be the main threat. There are no recent records for Corncrake on Mongan Bog, but they did frequent it in the past. It is said that grassland management in the site is not suitable for Corncrakes as silage is harvested rather than hay. A change in this practise would make the habitat more suitable for this species and also for waders. The Shannon Callows provide a nearby source for colonisation. Other Annex I birds, in particular the raptors, will be likely to use the site as part of a larger feeding and breeding territory. No breeding records exist for birds within this site. Maintenance of the feeding habitat should be sufficient for the maintenance of these species. The only mammal recorded from the high bog is the Irish hare (Lepus timidus hibernicus), protected under the Wildlife Act 1976. Their numbers were low. Mammal species that have been recorded from marginal areas surrounding the bog include badger (Meles meles) and red fox (Vulpes vulpes). • a moth (Saturnia pavonia, Order Lepidoptera).